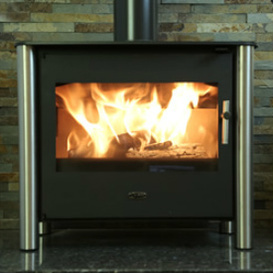 At the Kent Log Burner Company Ltd we can advise on the best and most suitable product to be the focal point of your room and heat your house efficiently. 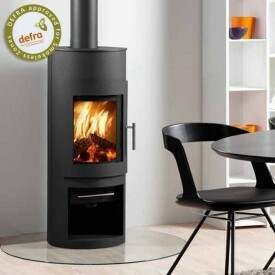 There is an extensive range of wood burning stoves on the market today, from traditional to contemporary designs. 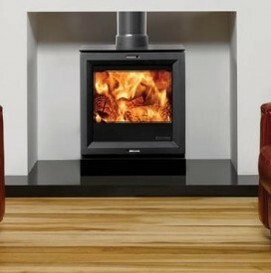 The most important thing is that you choose a wood burning stove that is right for you. Below are just a few examples. 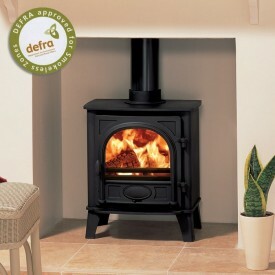 We can supply your wood burning stove or you can choose your own and we will fit it for you. To make an enquiry/appointment for our HETAS installer to visit and provide a quote, please complete our form on the contact page.